Press Release/New Delhi, 13th February 2014: Aditya scored 19 as Kirori Mal College beat Sri Venkateswara College 51-40 in the 2013-14 BFI-IMG Reliance College League. Hansraj College defeated Ramjas College 51-40. Shubendu scored 22 points and Mohit added 13 for Hansraj College. Khalsa College broke St. Stephen’s College three-game winning streak defeating them 48-37. Hindu College downed Shri Ram College of Commerce 59-55. Adarsh scored 18 points for Hindu College 18. Ekim and Rocky finished with 11 points a piece for Shri Ram College of Commerce. The women from Ramjas College after losing to St. Stephen’s College 33-13 came back strong in their game against Khalsa College defeating them 37-20. 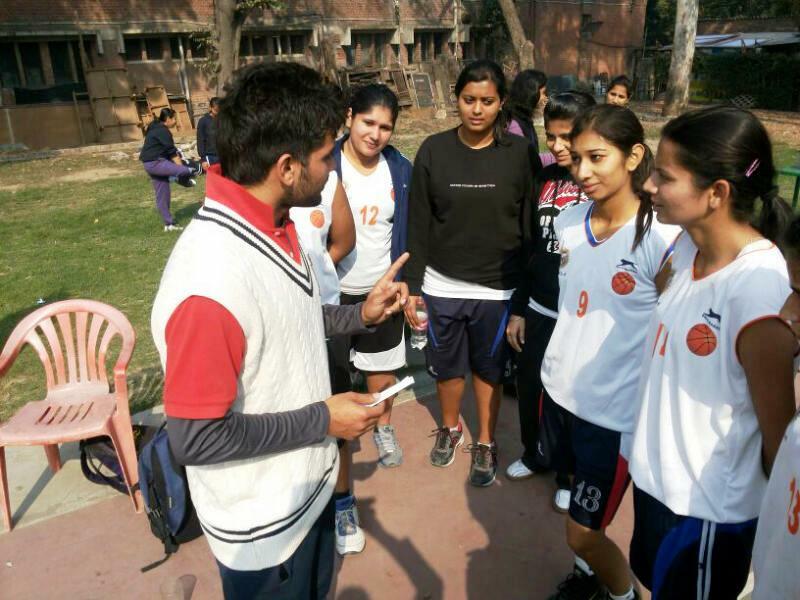 Yogita and Shagufa scored 11 points apiece for Ramjas College and Khalsa College respectively. Sri Venkateswara College was awarded a walkover in their game against Gargi College.